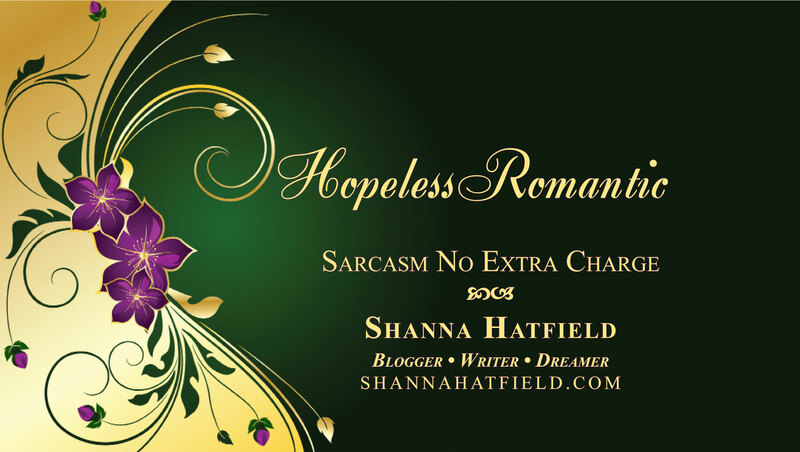 I’ve got two new books hot off the press I wanted to share with you today! Check them out and let me know what you think! The Cowboy’s Spring Romance – Trent Thompson has carried a torch for the new schoolteacher since she moved to Grass Valley more than three years ago. Instead of asking her out, he’s dated every single female in a 30-mile radius, giving her the impression he’s not interested in her at all. Lindsay Pierce moved to Grass Valley to teach and quickly fell in love with the small community as well as the delightful people who live there. Everyone welcomes her warmly except for one obnoxious cowboy who goes out of his way to ignore her. Will Trent be able to maintain the pretense when he has to babysit his niece, who happens to be in Lindsay’s class? Find out if romance will blossom along with the first flowers of spring. Savvy Spring Entertaining – Everything the savvy host needs to know for successful spring entertaining! Discover simple decorating ideas, easy entertaining tips and some delicious spring recipes. Savvy Spring Entertaining gives hosts the information they need to shake off the heavy mantle of winter and prepare for a fun season of spring entertaining! 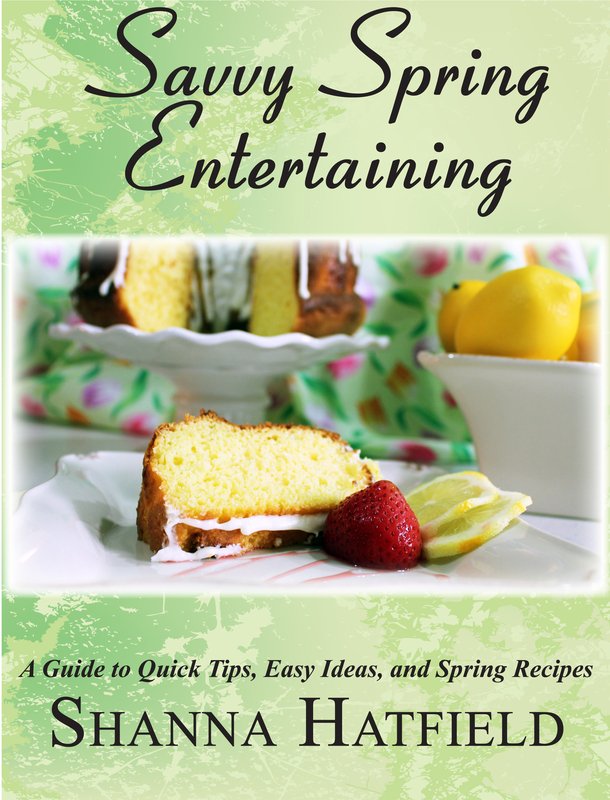 From Savvy Entertaining’s blogger, this short e-book includes her best hints for welcoming spring! 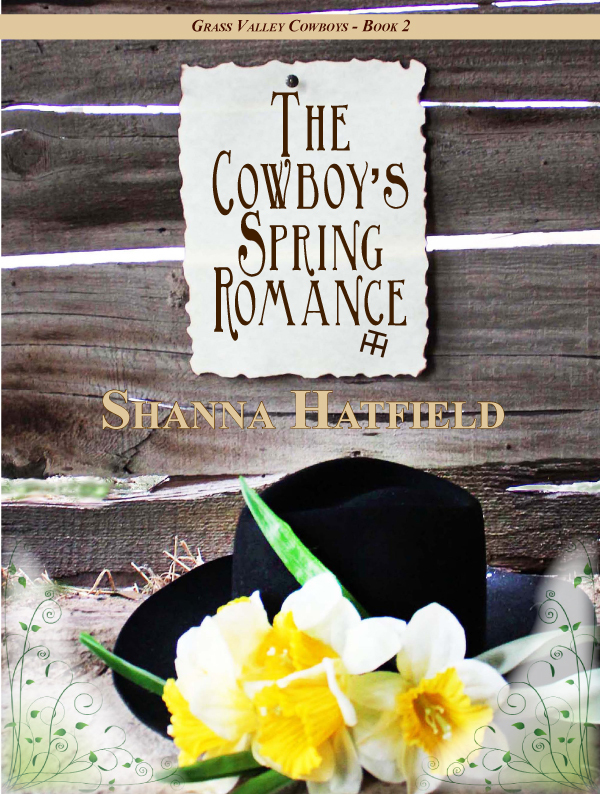 An excerpt from the author’s novel, The Cowboy’s Spring Romance, is included as well.